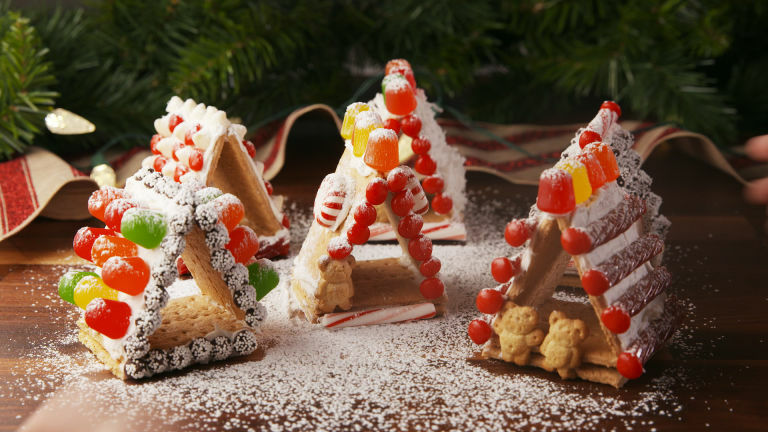 These little gingerbread houses are PERFECT for kids. The simple a-frame houses are made with graham crackers, so you don't even have to turn the oven on! Use canned frosting or make a batch of buttercream to use as spackle and you're halfway there. The rest is all the fun stuff! We chose a wide variety of candy: twizzlers, candy canes, Dots, peppermints, red hots… there's tons of colorful candy that's perfect for decorating houses. Choose whatever you like best, just make sure there's a good variety - that way, no house in the neighborhood looks the same! Wanna take the holiday cheer up a notch? Arrange the completed houses where you'd like to display them and dust them with powdered sugar for a freshly-fallen snow effect. Even the Grinch can't resist these cuties! 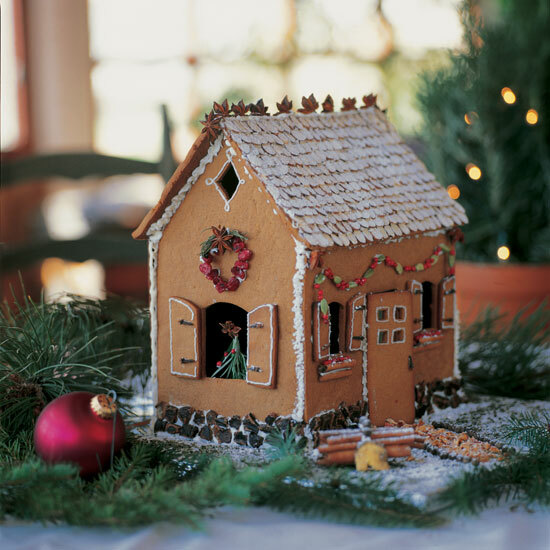 King Arthur Flour (located here in Norwich, VT ) has a nicely detailed printable 14 page .pdf “Building A Gingerbread House with Susan Reid” that gives the recipes, step by step directions and templates. Click on the link below to print a copy and have fun . Gather eight cups of fresh snow, pour in one can of Sweetened Condensed Milk and 1 tsp of vanilla, stir and serve. In a small saucepan, boil 1 cup sugar and 1 cup water, until the sugar has completely dissolved. Let cool to room temperature. 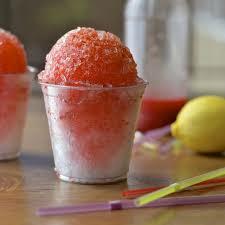 Then add your favorite unsweetened juice, sports drink, instant coffee, or any colorful flavor you like. 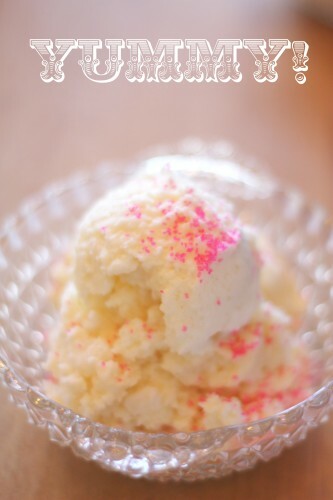 Once completely cool, drizzle it over scoops of fresh snow. 1. While it’s still snowing, place a clean baking sheet or cookie sheet outside to collect the fresh flakes. When the sheet is full, pack down the snow and allow it to fill up again. Pack down one more time. 2. In a small saucepan, heat 1 cup of real maple syrup over medium heat until it boils (or a candy thermometer reads between 235F and 245F). 3. 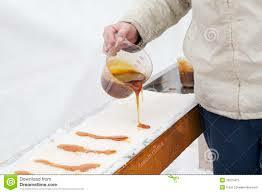 Take the pan off the heat and drizzle the syrup over the packed snow in long strips. Let the syrup strips cool and become firm for 3 to 5 seconds. Pull the candy strips out of the snow, and eat while still a little warm. 1. Remove the caps from ten bottles and clean the bottles thoroughly. 2. Locate paint. 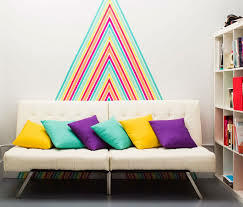 We used ten different colors, but you can use whatever you have and create whatever color scheme you wish. 3. Squirt a small amount of paint into each water bottle. If your paint is pretty thick, you'll need to add a small amount (like 1 tsp) of water to each bottle. This will make the paint a little runnier so it will be easier to shake. Don't add too much water (especially if your paint is runny), or your paint won't be thick enough to cover the bottle properly! 4. Put the caps back on all your bottles and make sure they're tightly secured. 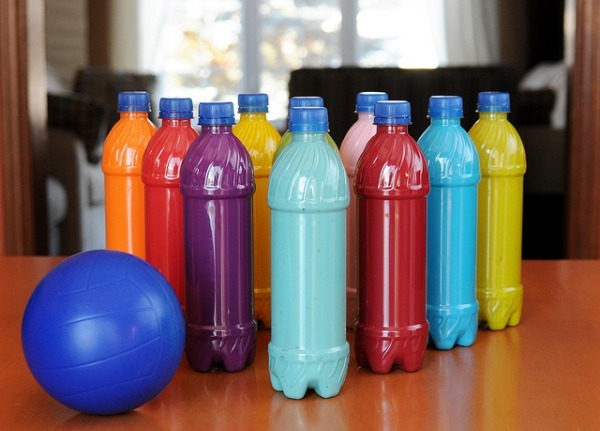 Shake each bottle vigorously to spread the paint throughout the bottle. The kids loved this step! 5. Remove the caps and pour out any excess liquid. 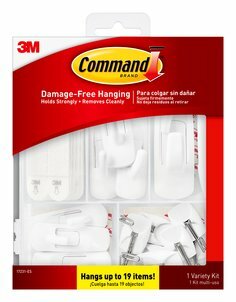 Keep the caps off and allow your paint bottles to dry. We let ours dry overnight. When dry, put the caps back on. If you're worried that your kids will be able to open the bottles, you could use a glue gun to glue the lids back on. I didn't do that, and my kids have never tried to open them. 6. Grab a ball and start bowling! 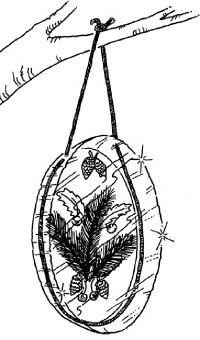 Ice Hanging What You'll Need: Pie plate, Water, Yarn, Nature objects (flowers, berries, evergreen sprigs). Fill a pie pan with water and line the edge with yarn, making sure the yarn is submerged in the water. Leave the ends of the yarn loose, so you can hang up your project when it's finished. Next, arrange your objects in the center of the pan. 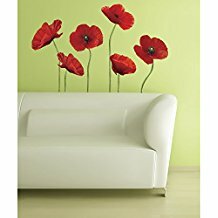 You can use fresh or dried flowers, greenery, berries, or anything you like. If the temperature outside is below freezing, set your plate outdoors. Or you can place it in the freezer. Wait until the yarn and flowers are frozen completely into the ice before removing. Once it is frozen, you can remove the ice circle from the pan. (Dip the bottom of the pan in warm water if you need help removing it.) Now hang it up outdoors on a tree, post, or anywhere its beauty can be seen. Watch your creation sparkle in the sun. This tough-to-master version of follow the leader requires 2 or more players. The leader makes a path in freshly fallen snow. His or her teammates must try to step in exactly the same spots. 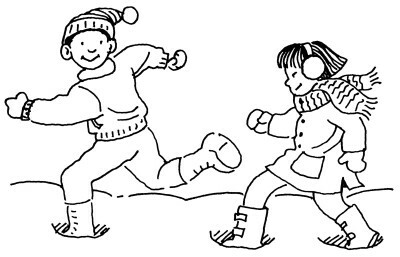 The object of the game is to make it seem as if only one person has taken a walk through the snow. Can you pull it off? It takes balance and agility! Be sure to bundle up to stay warm and dry. How it works is rather simple. Everyone coming to the party brings a wrapped gift along. Those gifts are all placed in one area together. When it’s time for the actual opening, the first person chooses the gift they would most like. 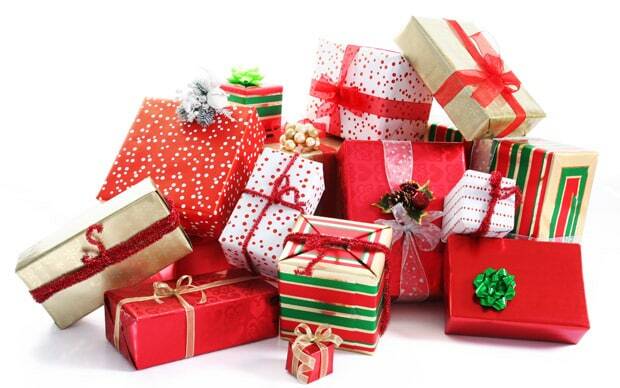 However, the next person can either choose a gift from the table or steal the gift from the individual before. This continues down the line until everyone ends up with a present. Those who were stolen from go back to pick up a new gift, which can’t be taken. Everyone shows up to the party with a gift, as usual. However, when reaching the party, they then place their gift on a chair somewhere in the room. Gameplay begins with the host starting a song, something for the holiday or occasion, and everyone circles the presents as it goes on. When the song stops, which is at the host’s discretion, the present in the seat in front of the partygoers is theirs to keep. The guests can open their gift and then use the seat for the rest of the festivities! This plays, as you might expect. The person with the gift passes it on when the host starts a timer. The people pass the gift around until the timer stops. The person who is holding the gift gets to keep it. They leave the circle and are finished participating. Meanwhile, the game goes on with the next gift. This goes on until everyone has a gift in hand. Before the party begins, the host needs to make up a story that contains many instances of the words ‘left’ and ‘right.’ You can also find some online if you prefer, but creation can be half the fun. Once that’s done, the party gathers as normal with everyone bringing a wrapped present. Everyone will sit with the present they brought in, and the host will explain the rules. As the host reads the story, the packages change hands to the left or right each time the host says these words. The story continues until the end. At this point, each guest has a gift in their hands. They get to keep it, and everyone can open their new and exciting parcel. Everyone shows up, and as they do, you take their gifts and mark a number on them. You will then hand them a paper with the same number on it. Ask them to write down an unusual fact about themselves. That paper goes into a hat, and the presents are all collected for later. Once the time comes for gifting, the host will pull a piece of paper from the hat and read out the fact, but not the number. People can then guess who the fact is about. The first person to get it right gets that present and are out of the game for the rest of the time. The game continues until everyone has a shiny new gift. 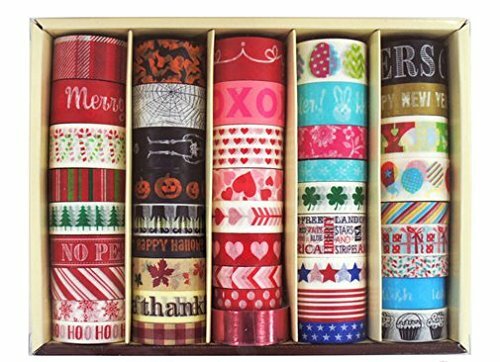 If you are not doing a single gift exchange and are having a small get together, this makes for good conversation and fun. Before the party begins, the host needs to make up a list of holiday items for the guest to search for and create prizes categories -(like most items found, most unusual, funniest , best picture, best story) and get prizes. With the invitation include the list, the prize categories and directions for the guests to search out and take phone photos of as many items on the list that they can find to bring with them. At the party have guest share photos and stories about the photos. Then award prizes. Can be done, of course, without prizes also. Wishing You and Your Pets a Safe Holiday! 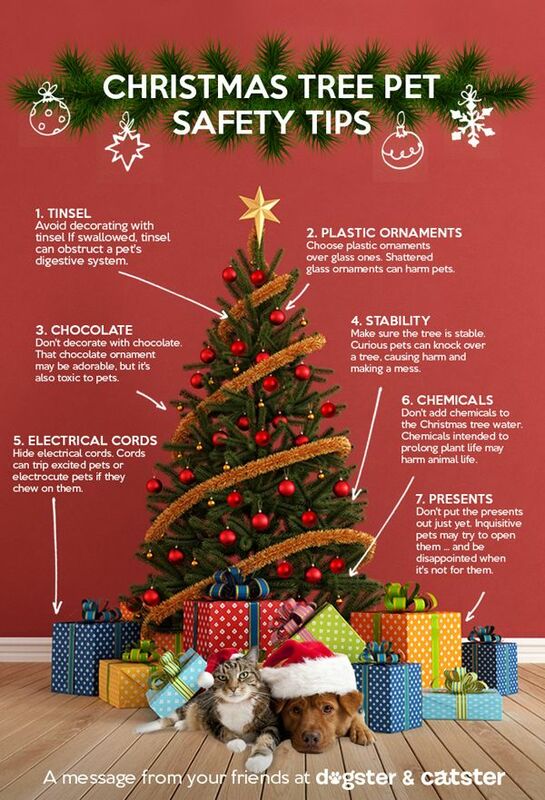 At the holidays or year round, decorating your home with damage-free techniques is something we all can get behind. Who wants to spend time repairing and painting. We hope you find these tips helpful! 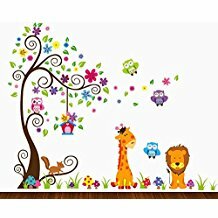 Want to buy all items, make sure to see if one store has them all to save on shipping! 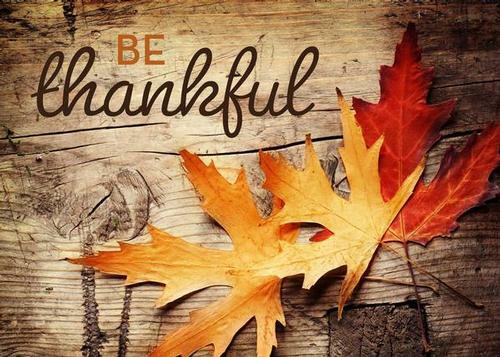 Thanksgiving will be here in just a few days and we’ve got you covered with this entertaining idea. 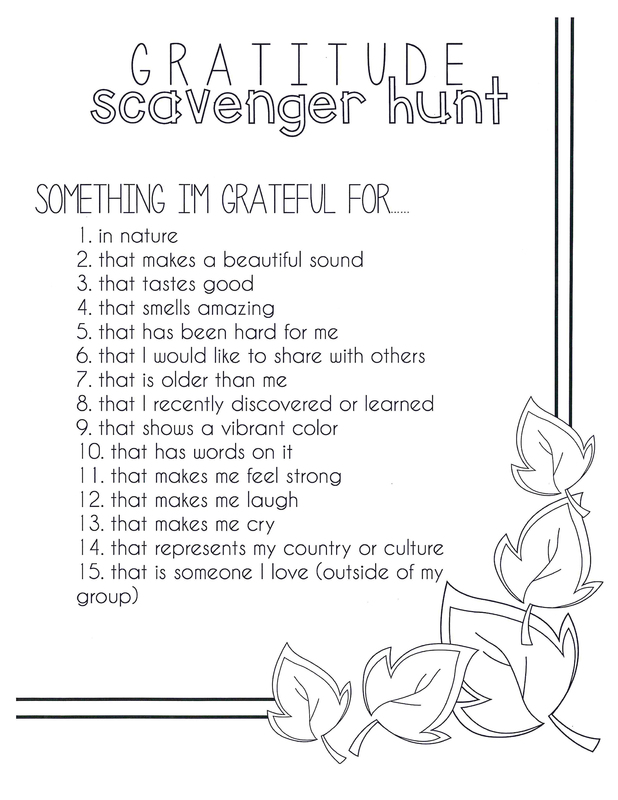 This gratitude photo s cavenger hunt is a fun way to recognize the small stuff and big blessings in life. 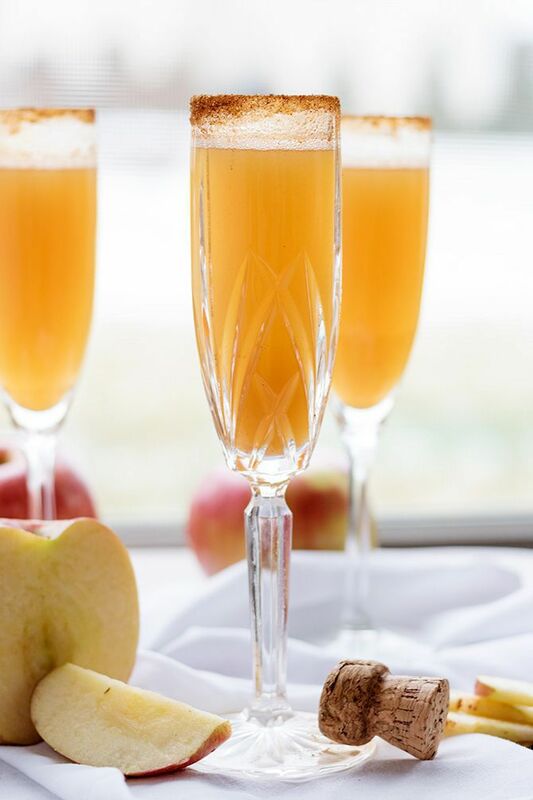 Here are a couple of simple apple cider drinks to enjoy with your Thanksgiving dinner. 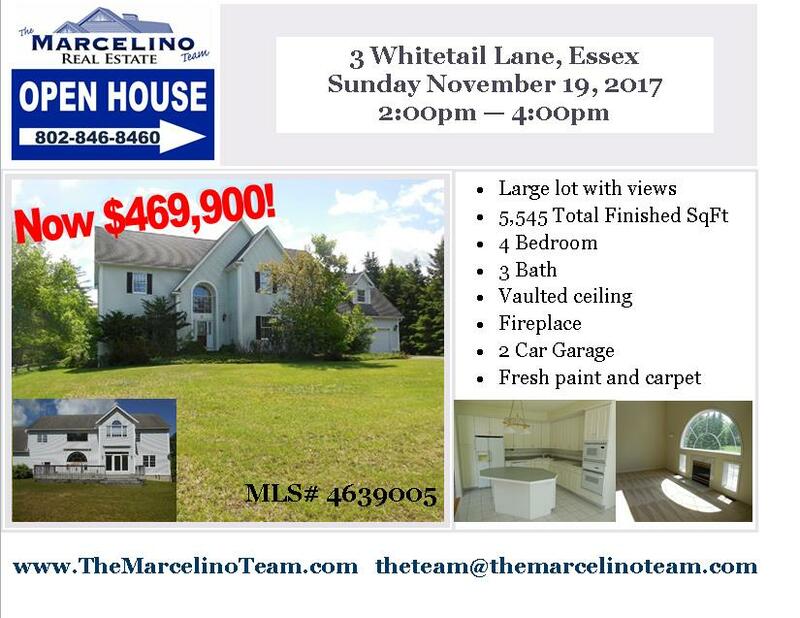 Come see this Executive home in move in condition, fresh paint and carpet. 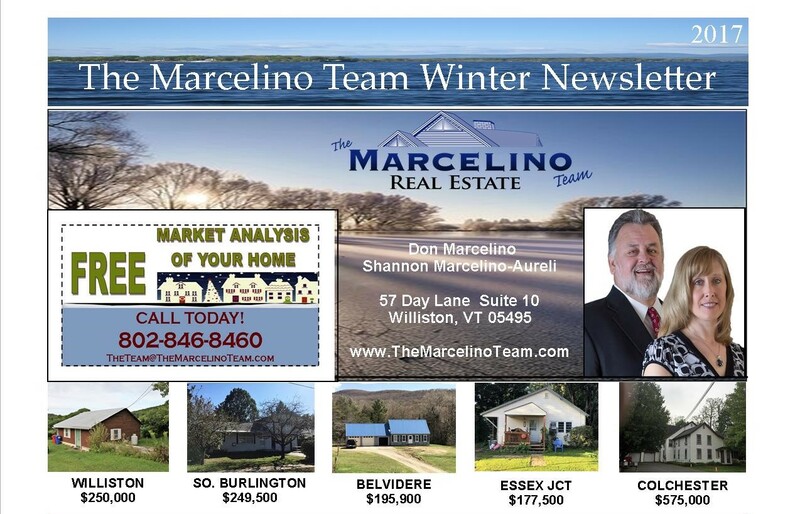 Spacious sun filled rooms, vaulted ceiling, fireplace, large lot with views. Quiet neighborhood, easy access to amenities. Directions - VT RT 15 east to Saxon Hill Rd, left on Deer Crossing, left on Whitetail, house on right. This year’s KEEP IT SIMPLE tip has to do with creating a pretty tablecloth, table runner or placemats using simple craft paper. 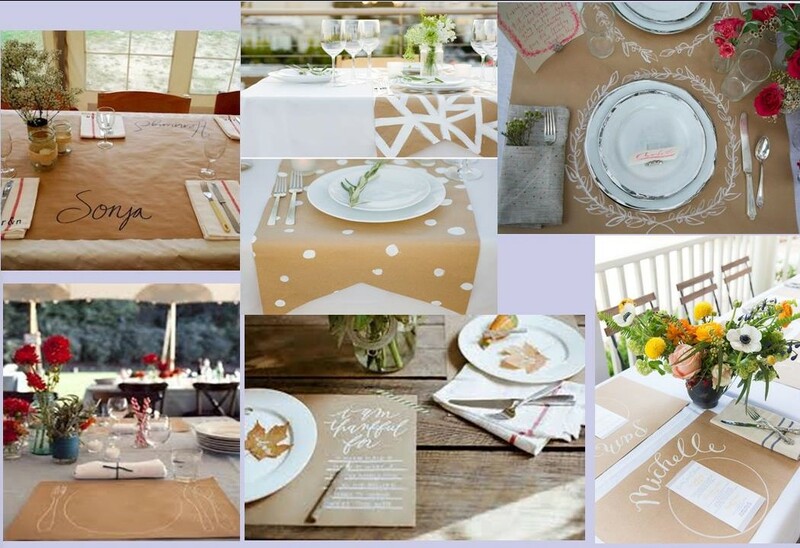 The possibilities are endless from simple plate outlines to creative designs. Easily personalize and also provide space for your guests to write. Have fun with it and let your guests have fun with it too. Add a few crayons and one of the below crayon holders to the kids table and let them color their own placemat or tablecloth area. P.S. Helps reduce on laundry also. Some fun ways to display crayons, pencils or markers! Come see this hilltop home with fabulous views! Enjoy the spacious rooms, covered porch and sun room. Private backyard backs up to woods, great for gardens or wildlife viewing. 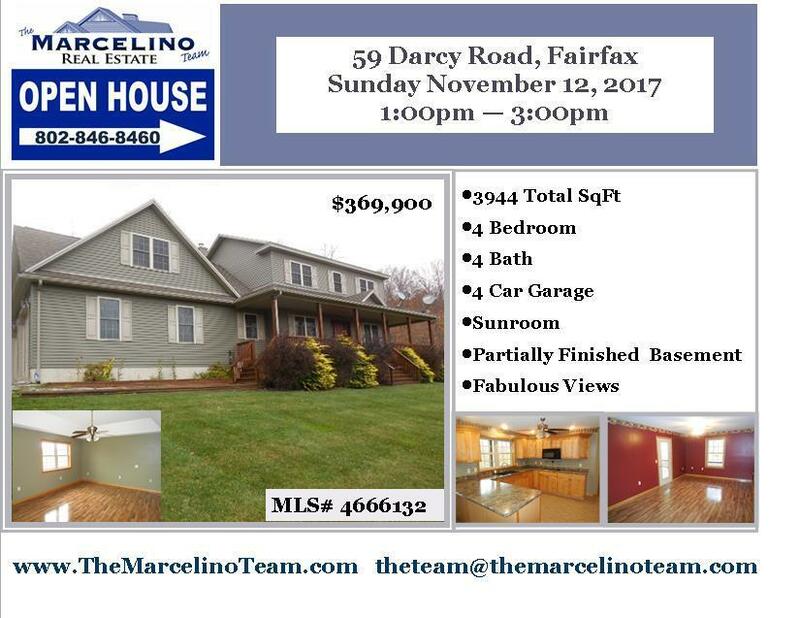 Radiant floor heat, plenty of storage with 4 car garage, well kept home. Directions: From Fairfax village, head north on RT 104, right on Buck Hollow Rd, right on Woodward Rd, left on Lawton Rd, 2nd left on Darcy, house on right.